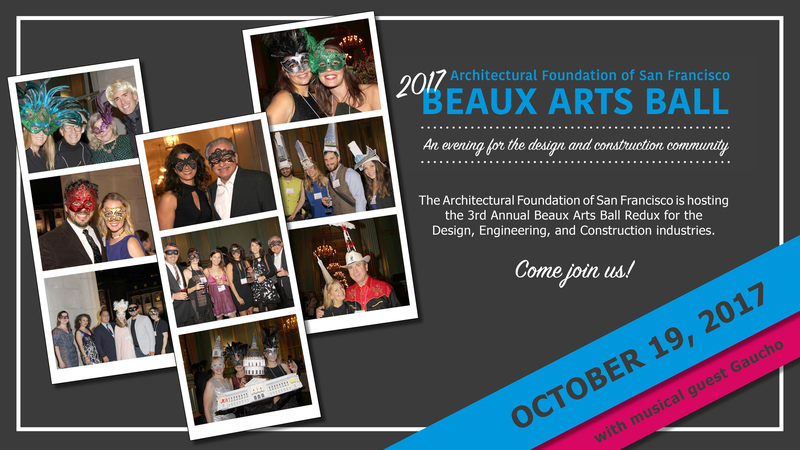 October 19, 2017 – Beaux Arts Ball! 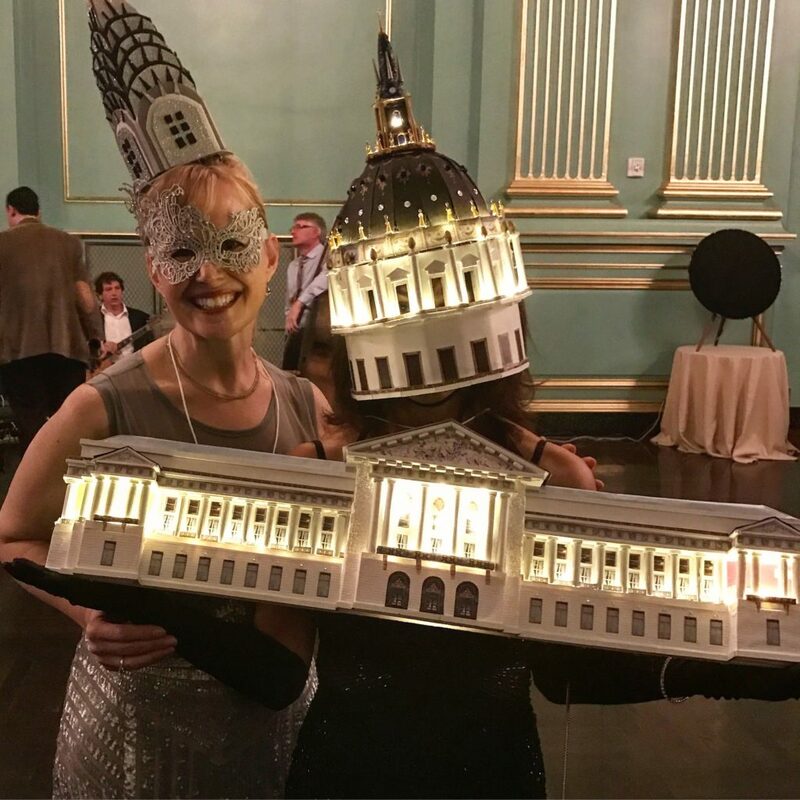 The Architectural Foundation of San Francisco invites you to our annual Beaux Arts Ball, a festive evening to celebrate the people who plan, design, and build our city. Everyone in, supportive of or interested in the Design, Architecture, Engineering, Contracting, Development, Construction, MEP and related industries is welcome to the party! – and our other educational and internship programs. 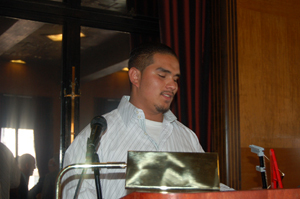 AFSF provides skills and training for high school students from diverse backgrounds. 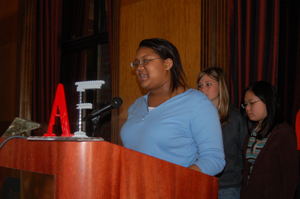 And we place students in one-on-one internships with professional architects, engineers and contractors as mentors. Come celebrate the many accomplishments of those creating our built environment. 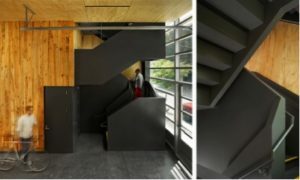 And show up to support our mission of furthering architectural education and opportunities for SF Bay Area youth. 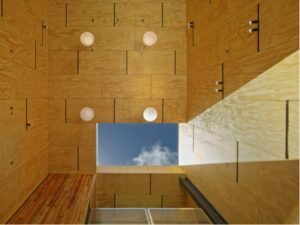 2017 Architectural Foundation Awards Breakfast! 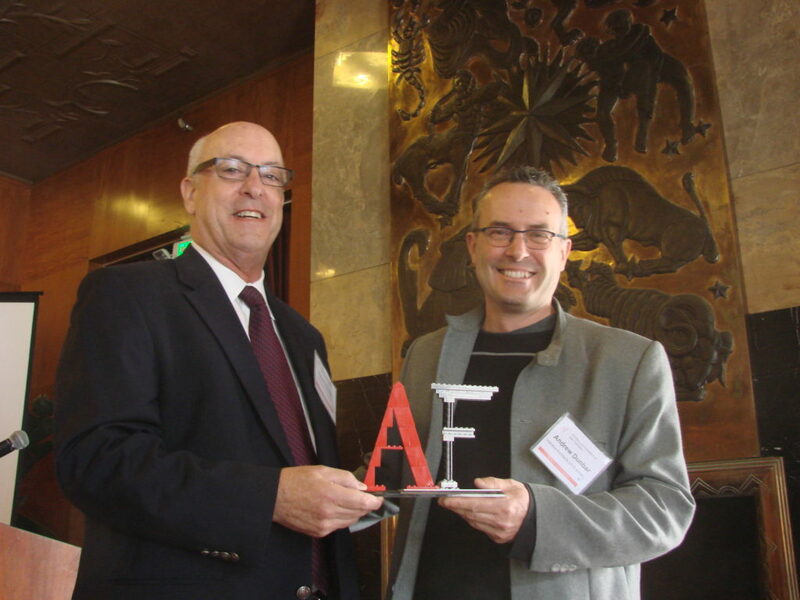 The Architectural Foundation of San Francisco’s Eighteenth Annual Awards Breakfast will be held on Thursday, May 18, 2017 at The City Club, 155 Sansome Street, 11th Floor in San Francisco. The event will begin at 7:30 am with check-in and coffee, then the Breakfast will begin at 8:00 am and conclude by 9:30 am. This event will honor outstanding teachers and principals, students, architects and designers working in the classroom, firms and community organizations, all working on design education projects in the San Francisco Bay area. This annual awards event is attended by over 150 architects, engineers, contractors, educators, students and civic leaders. 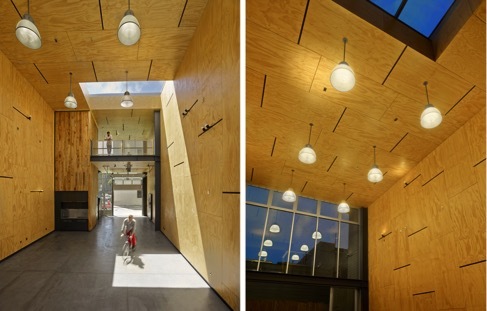 The Architectural Foundation of San Francisco (AFSF) is a non-profit educational organization that involves San Francisco elementary and secondary public school students through a mentored appreciation of architecture, engineering, construction and the design process. Past keynote speakers have included noted designer Alexander Julian, SFUSD Superintendent Carlos Garcia, Milton Chen, Executive Director, The George Lucas Educational Foundation, David Macaulay, author and illustrator, Dr. Tom Peters, President and CEO of the Marin Community Foundation, Dr. Sandra Hernandez, CEO of the San Francisco Foundation, Keith Wheeler, President and CEO of the Foundation for Our Future at the Center for a Sustainable Future in Shelburne Vermont, and Moy Eng, Program Director of the Performing Arts Program and The William and Flora Hewitt Foundation. 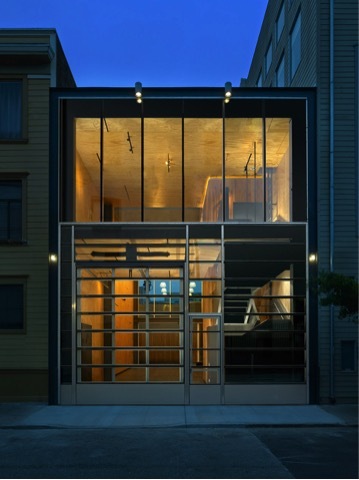 Proceeds from the event are used to support the Foundation’s educational programs, particularly our Build San Francisco Institute, a part of the San Francisco Unified School District’s Secondary School Redesign Initiative. 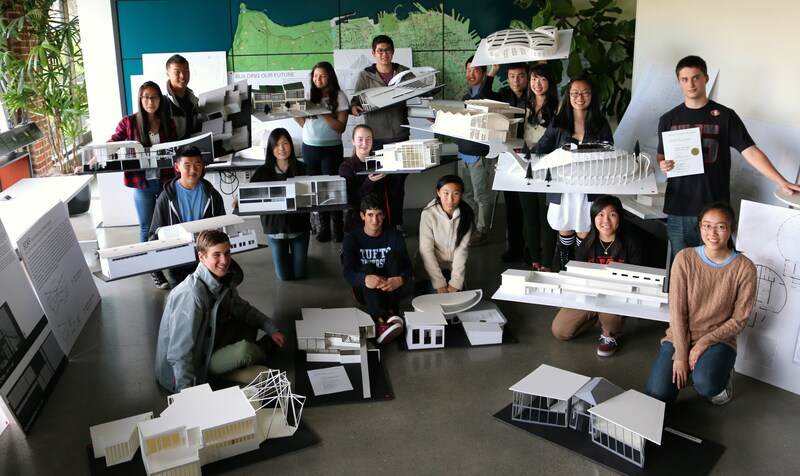 This is an opportunity for SFUSD high school juniors and seniors to participate in an experiential learning program in architecture and urban design. 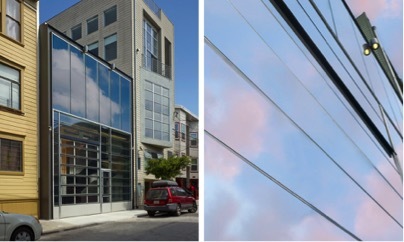 Offering classes and mentorships in the afternoon hours of the school day, the Build San Francisco Institute introduces the students to the real world of urban planning and design, providing them a unique opportunity to become involved in the development of San Francisco. Students from the Build San Francisco Institute. 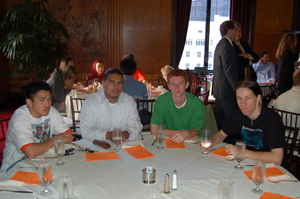 AFSF breakfasts have showcased the Build San Francisco programs including both the morning Independence High School program and the afternoon Build San Francisco Institute mentorship program which were recognized for their outstanding work. 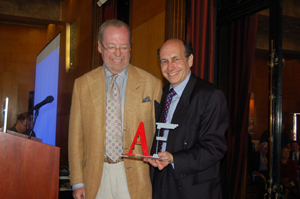 AFSF Executive Director presents Alexander Julian with the Speaker’s Award. The BEAUX ARTS BALL 2016 Redux is coming! 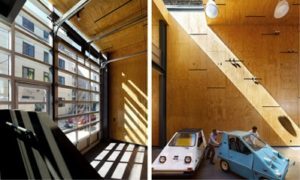 For the second time since 1991, the Architectural Foundation of San Francisco will host a party for the Design, Engineering, and Construction industries. We think that it is time to gather again and celebrate the accomplishments of those who plan, design, and construct our built environment. 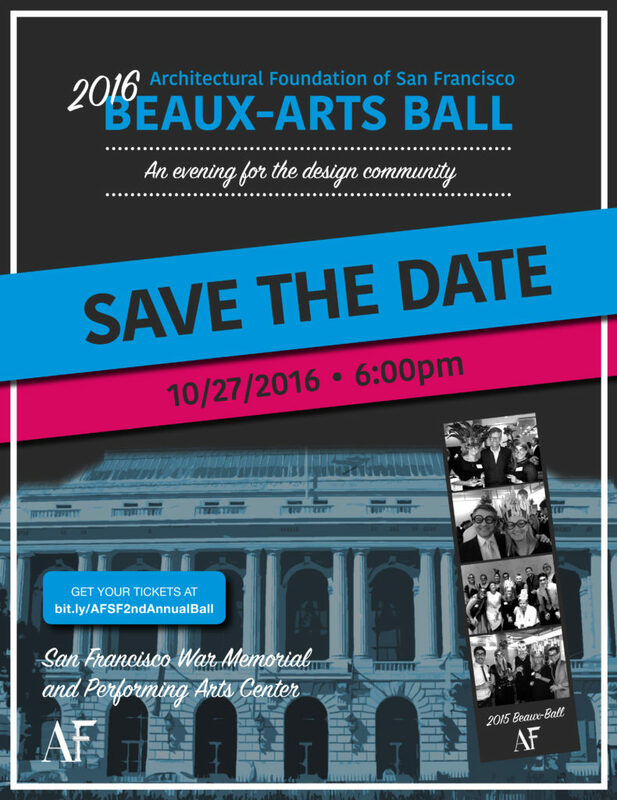 Plans are currently underway for the AFSF’s Beaux Arts Ball Redux – to be held on Thursday evening, October 27, 2016, at the San Francisco War Memorial and Performing Arts Center, San Francisco. We are also inviting a few prominent members of the design and construction community to become supporters of this event. 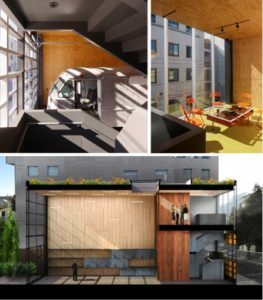 This event supports BuildSF, the mentorship and educational program that matches outstanding students, teachers and principals with architects, engineers, contractors, and community organizations, to further architectural education projects in the San Francisco Bay area.